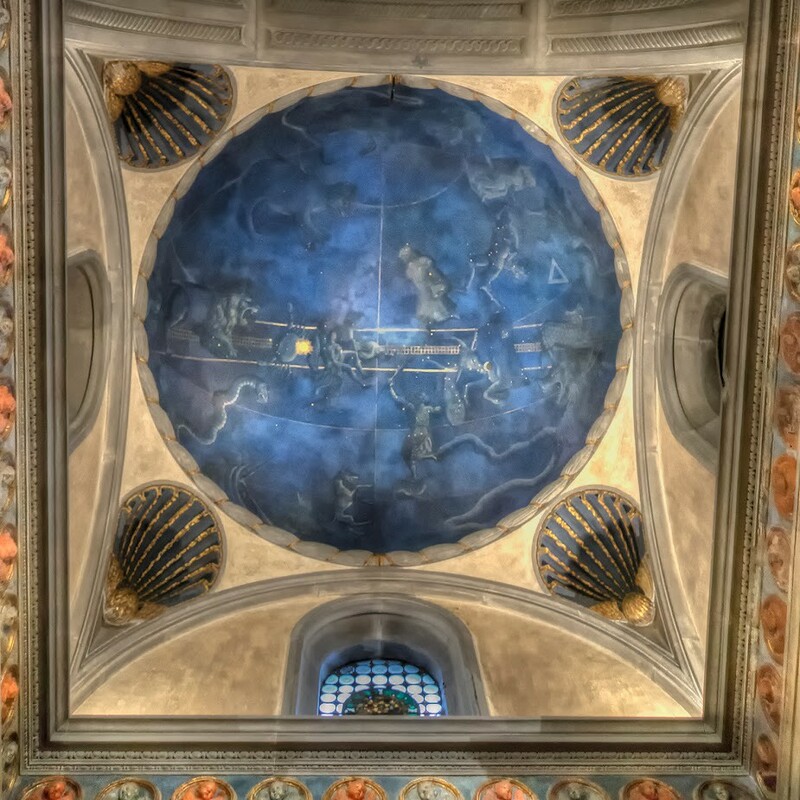 Walking through the San Lorenzo Basilica his most secret and hidden places will reveal a magnificent and surprising world, until now remained undiscovered! 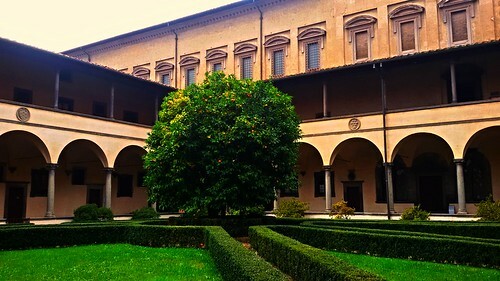 The Basilica has seen the passage of the famous Italian Art Masters: Brunelleschi, whose name is associated immediately to the Old Sacristy, Donatello with the two magnificent pulpits, Passion and Resurrection, the restoration of which has been assigned to the Opificio delle Pietre Dure, until Michelangelo Buonarroti, whose inexhaustible creative imagination can still be admired and touched. Within the complex the highest concentration of works by Michelangelo can be found. Through its spaces, you can admire the oldest European organ as well as the theater where it is narrated that the Pinocchio “premiere” was represented. Collodi’s story whose protagonist turned on the imagination of children all over the world. The Basilica fortune is linked to the Medici family, houses funerary monuments of some characters that have marked the history of Florence, including Cosimo the Old and Donatello. A final curiosity that perhaps just a few people know about, the church houses a chapel dedicated to the naturalist and Bishop Nicholas Steno, whose body was transferred by Cosimo III in Florence.